The Disney Tinkerbell franchise has a new film out. 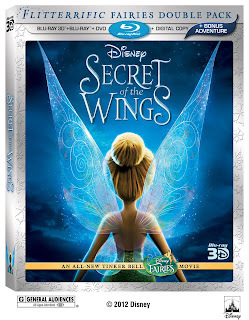 C1 and I got a chance to screen the new film Secret of the Wings a while back. I personally have not seen any of the movies in the franchise so i needed her opinion so i could figure out exactly what was going on. The story is takes place as the fairies are getting ready for Winter. Where Tinkerbell (Mae Whitman) and her friends are this means getting the animals to cross the bridge for winter and preparing baskets to be delivered to the Winter fairies. Tinkerbell in her naturally inquisitive self wants to cross over the bridge to experience it. this is strictly forbidden but the other fairies don't even consider it as an option because of the fear they would freeze. 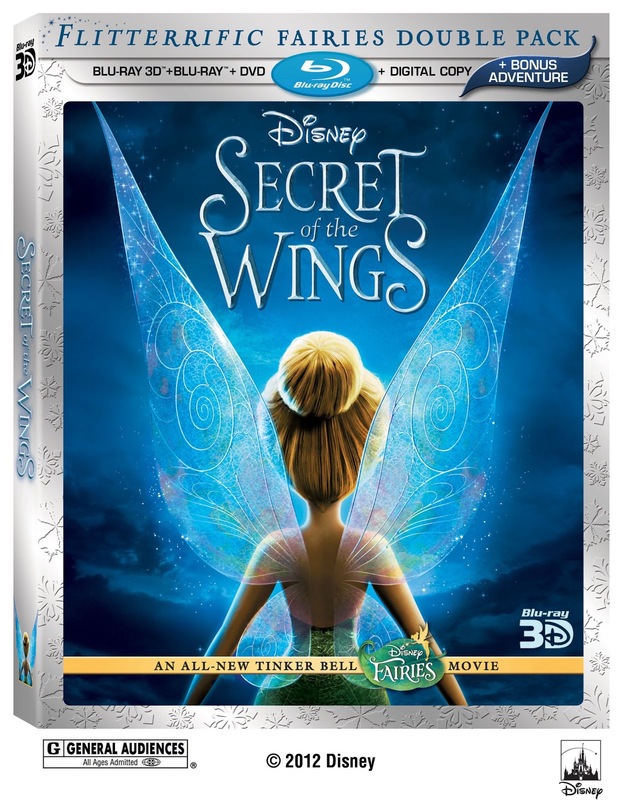 Tinkerbell always the headstrong fairy not only steps over she finds her wings do something odd and thats her cue to figure out what is on the other side and to find the winter fairies. Enter Periwinkle. Tinkerbell discoveries she has a sister named Periwinkle. Periwinkle goes and talks to the Keeper of all books Dewey and when Tink shows up at Dewey's place he explains to both girls their origin story. Peri takes Tink to meet her friends who similar to Tink's friends have personalities that are outwardly easily identifiable I really liked Slush. The sisters aren't supposed to be together due to a old rule set forth by queen Clarion (Anjelica Huston) and enforced by Lord Malori (Timothy Dalton) on the Winter side. As the race to save the Pixie Hollow tree the fairies learn not only why the rules were put in place but how they aren't necessarily beneficial at all. This movie gives a good idea of the Winter fairies who according to C1 were barely in the previous films so it was nice to see them and what they are about. As a parent this movie was short quick and i didn't get bored or doze off. C1 rated it a 3/4 Stars which to her merits a watchability of around a dozen times. The movie is available on DVD/Blu-Ray combo pack today.